of a time coming up with a topic this year. out what I wanted to say on that topic. In one word, I was overwhelmed. In fact, I am still overwhelmed. control, I knew what my topic would be. changes and thoughts as they happen. This is a real time experiment guys, and I hope you will follow along. myself!) to move forward, and to make some necessary changes in order to thrive. probably looks like all of the above. post so that you can follow along as well. have any specific questions I may be able to address this month? Day 5 – 3 Tips for an Evening Routine that Works! I've never heard of this challenge but would love to give it a go. Seems fun ! What a fun challenge. Xefimiely something that can help sty focused and when you are stressed! As a busy working mama, I feel overwhelmed on the regular…For me it helps to not let it take over and focus on one thing at a time! I get easily overwhelmed as well, especially when my schedule is jam-packed. This sounds like a great challenge! This is a great challenge, I always feel overwhelmed – so this would help! Thanks! This is a topic that we can all relate to. I feel overwhelmed more times than I don't. I am going to be following along! First of all – great job on doing this for 5 years! Second. I'm exactly the same way in that I like to do everything at one time and then get super overwhelmed so I can relate and I am really interested in the rest of your series. Great topic for your challenge – very relatable! Overwhelmed is a feeling I've had more and more often. Thank you for sharing. I really like the theme for this year, it's awesome to be able to see what others would do to overcome that feeling. It's something that you can't easily beat, and it could also cause stress and panic. I think being overwhelmed and experiencing burnout are such real things. I think most importantly, it is good to recognize the signs and take out time for yourself. Self-care is so important! I have been overwhelmed since I began blogging sadly! 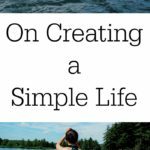 I have a to-do list that is so long and keep getting suggestions thrown at me for posts, products, projects, etc.! Thanks for this! I could totally relate. Love this! Can't wait to join it! Pinned it! I haven't been able to pick up the courage to do this yet. It is a good project, all the best to you! 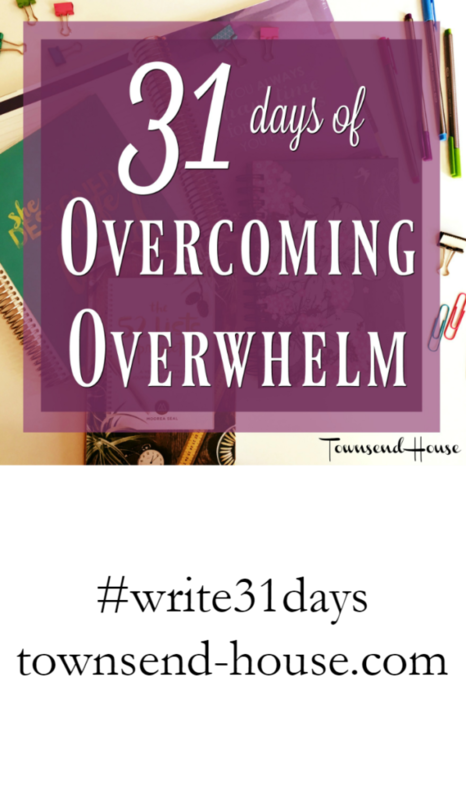 Overcoming overwhelming things is difficult. This is a nice challenge. Love your challenge! I tend to get overwhelmed and this would be a great way to reflect on letting go of somethings. Great challenge. It's such a real struggle for most of us. What a simple, fun and inviting challenge. With the holidays coming up, we could all benefit from this! This is great ! Awesome challenge! I usually take a break and that really helps me! Thanks for sharing! Yeah avoiding getting overwhelmed is a real challenge. I usually just step outside or go for a jog. When I am overwhelmed, I step back and work on a plan. Every singles day is overwhelming for me, work especially. I wish I could figure out to better myself. I recently bought the Five Minute Journal and it hasn't really been working for me. Not sure why, since so many love it. I really love to journal and I think this 31-day challenge might suit me better than what I'm doing now. I've been feeling so overwhelmed as well lately! This always happens to me when I take on too many projects at once. I'm trying to learn to let go of some of them but it's so hard ! When I get overwhelmed, I take a break. It's what I need to just sit back and relax. I make lists and try to make time for myself everyday, even if it is only 15 minutes. It is still a work in progress. Oh wow, this is so cool!! I've never heard of this but I may have to start doing this myself!!! I've never done this before. I will have to think about doing this. Great challenge. I do hate when I get overwhelmed. This sounds like a GREAT challenge! Yes, writing things down is so helpful for me, I just need to force myself to do it!! I love that you're making this a real-time challenge for yourself. Writing things down is so incredibly theraputic, I can't wait to see this all unfold for you! This is AWESOME. That is amazing. You go, mom! It is okay to feel overwhelmed and learning how to cope is key! I think this is a great topic and I will definitely be following along! 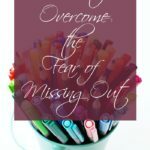 I am certainly in the Overwhelmed category and need to find a way to reduce some of the stress and let go of the things that are not necessary! I'm going to check out this challenge, I'm intrigued. YOU GO! I am "THE" worst at completing these. I have started 3 times and by the 4th day I want to scream ha! I will make sure to come and check your posts and maybe I wouldn't feel the overwhelming feeling next round. Overwhelming feelings and Motherhood go hand in hand for me. I like to take a few deep breaths, make a list of the things that are bothering me and move forward. Easier said than done. Love this challenge! I think I may need to join this, because its so good to have that support and help with my own management of time! A real time experiment sounds pretty exciting! I can relate to being an overwhelmed mom and I look forward to following your series. I am SO excited for this topic! Writing things down always helps me too- just to sort out my thoughts. This is such an awesome idea for a challenge. I'm sure the participants will love it. Writing things down helps relieve stress. This always works for me. This sounds like a great challenge. 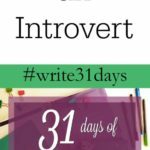 I have participated in the Write 31 days challenge and have absolutely loved it..and am quite fascinated by your topic…best of luck during the next 31 days! This is great motivation! I can definitely be overwhelmed sometimes with work, kids, life. Can't wait to follow along. 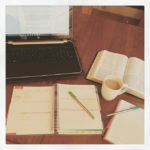 Writing things down is so therapeutic what a great challenge – good luck! Awesome! I'm glad you are in for the challenge – it is so fun! Ok, I'm in! "Meeting" you on video did it! I write a sentence a day for my blog. I know how much it helps in getting thoughts down. I'll look into your challenge!